This newly opened Hotel in Gangtok, Sikkim is called Blue poppy Gangtok is centrally situated near Paljor Stadium making the accommodation in Gangtok comfortable to travel. Hotel Blue Poppy Deluxe Hotels in Gangtok provides 3 star facilities and amenities to the guests like 24 hours hot and cold water, 21" colour TV and all the rooms in hotels in Gangtok have magnificent view of the mountain Kangchendzonga. 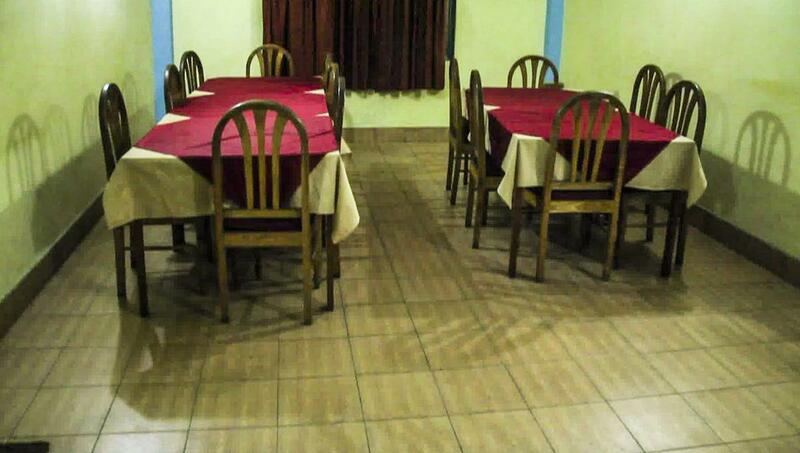 Hotel Blue Poppy Gangtok provides 17 super deluxe bedrooms with all the amenities. Security Guard, Backup Generator, Family/Child Friendly, Room Service, Currency Exchange, Parking, Breakfast Services, Restaurant, Doctor on Call, Airport Transportation. User reviews for "Blue Poppy Hotel Gangtok"